This book has been getting so much hype on the internet lately and of course I have been tempted by the hype! 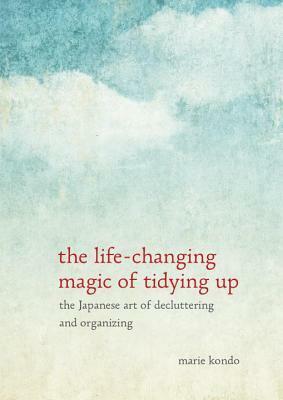 I am aware that I could be more tidy and I am interested in hearing the advice, tricks and tips from this book. I highly doubt that I would take on board everything in this book as I am clearly messy and reading a book won't change this! Kmart is seriously my love, I follow all the Kmart fan accounts on insta. 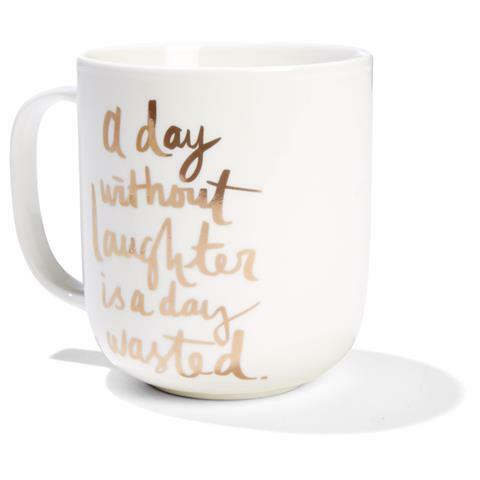 I have the frame that has the same quote and I just have to have the matching mug. I will be hunting this down at my local Kmart for sure. This is an expensive night oil costing $142 and something that I am dying to justify but finding difficult. 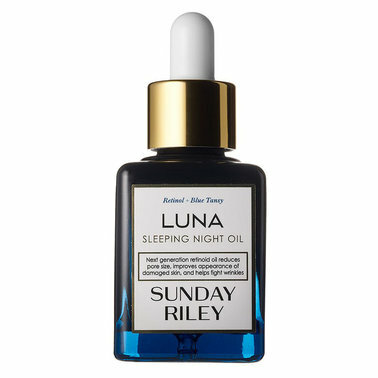 The oil is meant to work wonders for your skin and help with redness. I want to get rid of the redness of old pimples on my face. 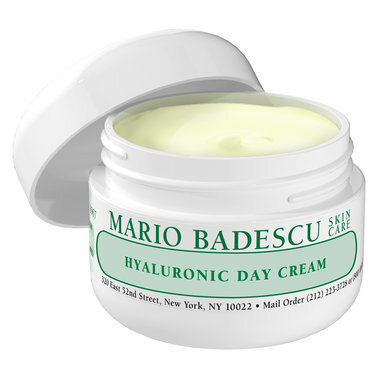 I love the brand Mario Badescu and this is the next on my list of things to try for the brand. I am really after a good day cream and something with Hyaluronic acid will assure that my skin is hydrated and not flaky. All the images in this post where sourced from the websites linked below them. This is my list of the products that I am currently lusting after. Let me know what you are dying to purchase. I would love to hear and maybe they will appear on next months list.